When a goalkeeper plays a leading role in a series of European and domestic honors, they often stick around to maintain legendary status. However, when even Iker Casillas was shuttled out the back door of the Santiago Bernabeu in very unceremonious fashion, you should expect the unexpected with Real Madrid. Indeed, reports in Spain, including AS, say that Madrid will turf out the Costa Rican international – perhaps as soon as January. With the arrival of Thibaut Courtois in the summer, his position was always under scrutiny. Constant talk of an exit has existed even during unprecedented success. For this reason, we can expect that there will be even more talk now that the Spanish press are openly saying that Navas will be sold on. Rated as a fantastic shot stopper and a clutch goalkeeper, Navas offers a fine opportunity for someone looking for a reliable goalkeeper. 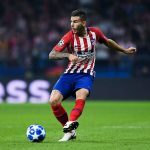 However, talk of an exit is not exactly new: the Costa Rican was often threatened with being replaced by first David de Gea and then Kepa Arrizabalaga. While neither eventually arrived, the talk of a move has always hung around. The fact that previous coach Zinedine Zidane held such faith in him, though, ensured that he was never sold on. 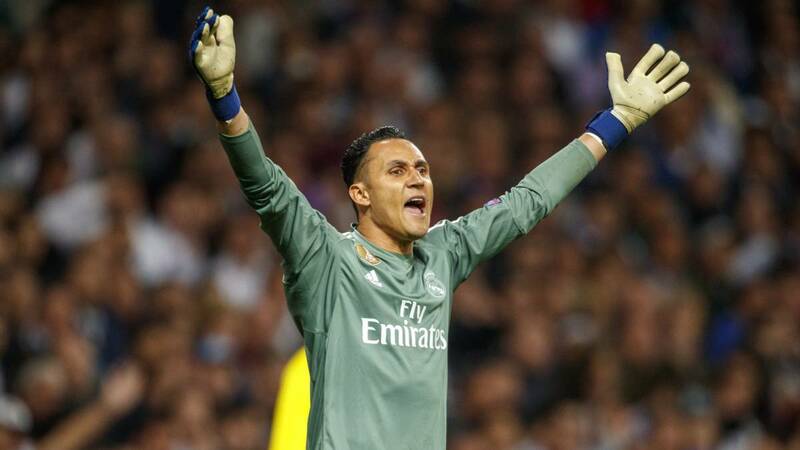 The arrival of the Belgian number one and the exit of Zidane, though, ensured that for Navas the chance of starting all the time likely was coming to an end. At 31, he’ll be an asset for someone.